EVE’s sandbox. Oh, and a video!? 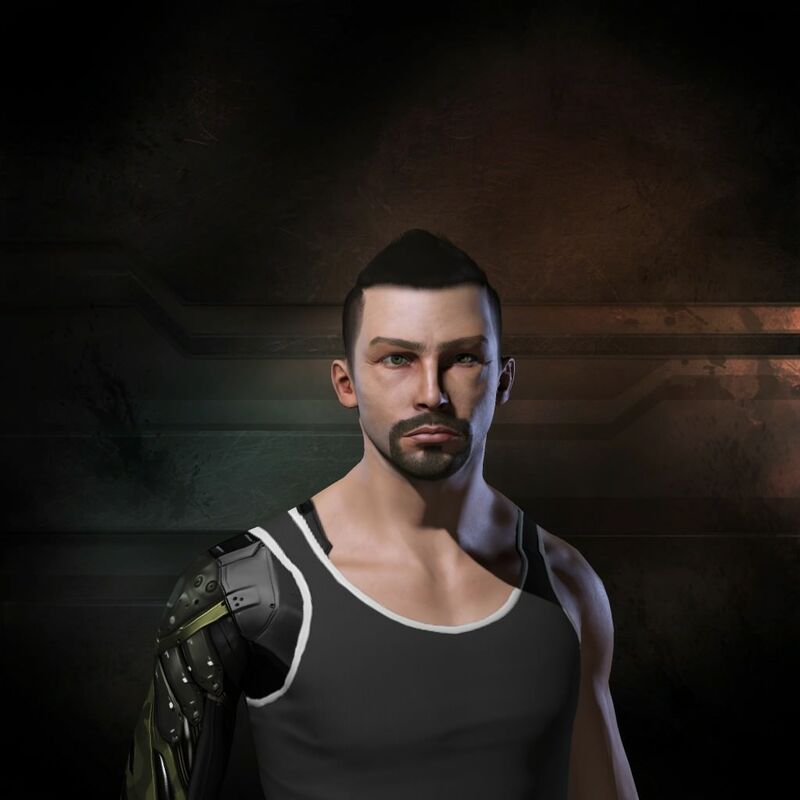 This week I joined Tactically Challenged, part of the Tactical Supremacy [TIKLE] alliance, a mostly AUTZ null-sec alliance. 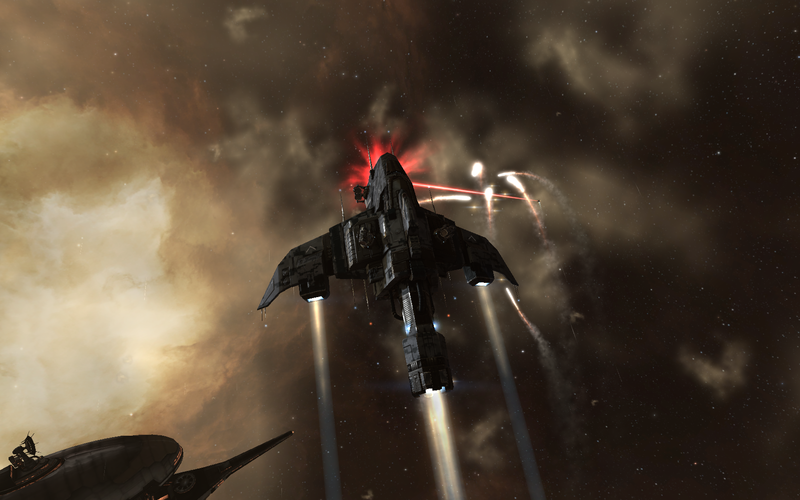 Through a real life friend in TIKLE I ended up smoothly transitioning from FW onwards to the “Wild West” of EVE. It was hard to make the decision to sever so entirely from my home in FW so entirely and vanish into thin space after spending most of my time in that space, leaving only a formal goodbye to the corporation I was in. But make the decision I did, and into my travel-ceptor (although I did try travel into null with a sub-optimal ceptor and… woops) I went, setting my sights on dark expanse of 0.0 space. What a time to be immortal! I’ve been trying my best to keep up with the news, and every day I spent reading and not playing made the itch to log in ever stronger… until tonight, I managed to get back after another week or two without managing to find the energy to play. EVE always buzzes with life for me. All the cries of stagnation and depleting log in numbers never really made me fear. When you’re in the moment, playing the game, and enjoying it, it’s hard to take a long view and feel like you’re going nowhere. I was thinking about warfare links and off-grid boosting whilst reading Suitonia’s post on them and simultaneously furiously theorycrafting ways to defeat T3 destroyers with a T1 destroyer fleet. I didn’t get very far with the “beat T3 with T1” idea, but I was throwing links around and you know, it really made a difference for each side of my little war that I mentally mapped out whilst staring at dozens of different fitting windows across my screen. Links are powerful, that is true. They are also very difficult to counter, especially with the command ships that can still fit a decent tank on their ships and cram their ship into an un-bumpable nook on a station. But I think, in light of the knee-jerk response to the AegisSov and Phoebe changes, as players we should take care to not… overstate the reality of the situation. Many may disagree but I’m pretty sure CCP reads what we write, and it’s not easy to dismiss an idea that seems to be reverberating across many of the more vocal players in your game. Right now, I feel that it could be possible to use this off-grid booster (OGB) situation to set a foundation or standard for future changes to gameplay. CCP are already heading down the path of incremental changes, as seen from their decision to stretch out the deployment of the new sovereignty system across several patches, with the new citadel structures yet to come, but the entosis link system already deployed. Also, I quite liked how they ever so gently bumped Ishtar Online into the pages of history, with a few seemingly small nerfs and a slight drop in DDA efficacy. EDIT: Didn’t notice but I saved this draft initially a week ago, but when I posted it today (7th September) it kept the date when I first started writing the post. So I technically posted to the past. Perhaps it’s due to my close proximity with lots of people who fly ships designed by Minmatar starship engineers, but I’ve recently been growing more and more attached to their reddish, rusted exteriors, their masses of fins and bits and pieces sticking out in every direction. I haven’t started flying them properly yet, but I wanted to dig deeper to understand why, just like my infatuation for frigates has suddenly toppled over for cruisers, I’ve suddenly become obsessed with how to use projectile weapons instead of hybrids and drones. 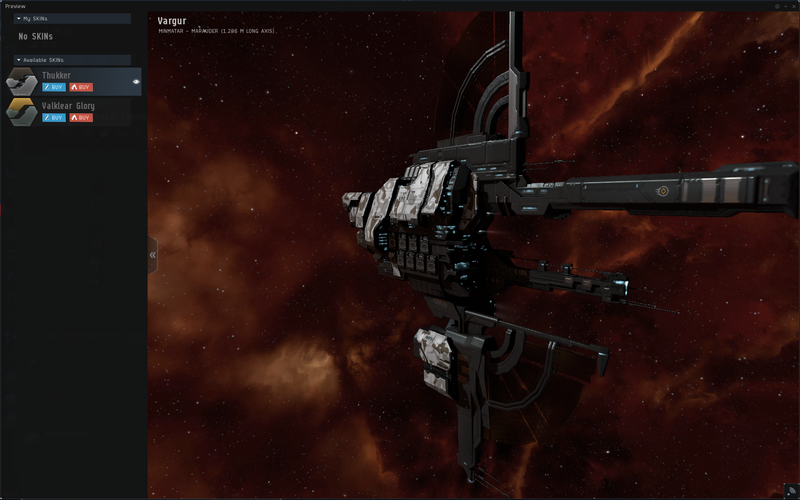 I started off EVE in Vexors. Lots of them. I died in that trusty hull a lot, and it’s elegant curves kept me company in the coldest of stations. It was love at first sight that first fateful day that I opened the Interbus Ship Identification System. But as time went on, I realised I had misplaced my early love. Frigate warfare was a new, more flirtatious mistress. A lovely, petite thing that happened in the blink of an eye. Her enchantment hit me unguarded, and I was swooning and wanting to know all about the many hulls and ways to fly those nimble little things. Alas, I realise I am a fickle man; the call of the cruisers is burning inside me once more. So it’s been a while away from EVE. The question I want to ask myself is, was it burnout? This is important to answer because if it was burnout, then I need to find out what I was doing that was getting me burnt out in the first place, so I can minimise those aggravating factors. If you could measure burnout, I’d say it was around 2/10 burnout. I still felt like playing EVE, but new responsibilities like my education poked me and said I had to start thinking about things other than spaceships. And yes, other games were involved. Jeez, I’m so disloyal sometimes. But it wasn’t to the extent that, like the beginning of this year, I couldn’t bring myself to log into EVE at all. That was bad. However, it looks pretty bad if I try to put it off as nothing when the blog posts directly before this are laced with weariness. Getting back into EVE, featuring shiny losses! The longer I play EVE, the more projects I undertake. Big ones like being a great solo PvPer, or winning the warzone for the Minmatar militia, or starting this blog. Then you have all the little ones. These ones are the killers. Train this newbie up in the ways of faction warfare. Run a lot of fleets. Haul in ships and create a system for hauling in ships. Trade on the market to make profit on the side. Get to -10 security status. Random screenshot of me trying the Hookbill, which I think is going to be a new favourite. In the end, I’m stuck with dozens of goals, and I’m trying to fulfill them all at once, and the end result is I get none of them completed.